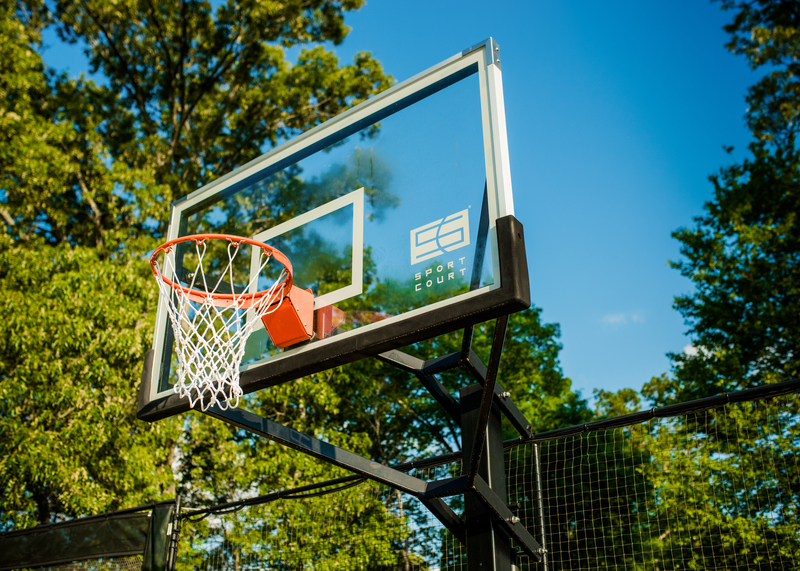 They say that one is the loneliest number, especially when it comes to playing on your backyard basketball court. 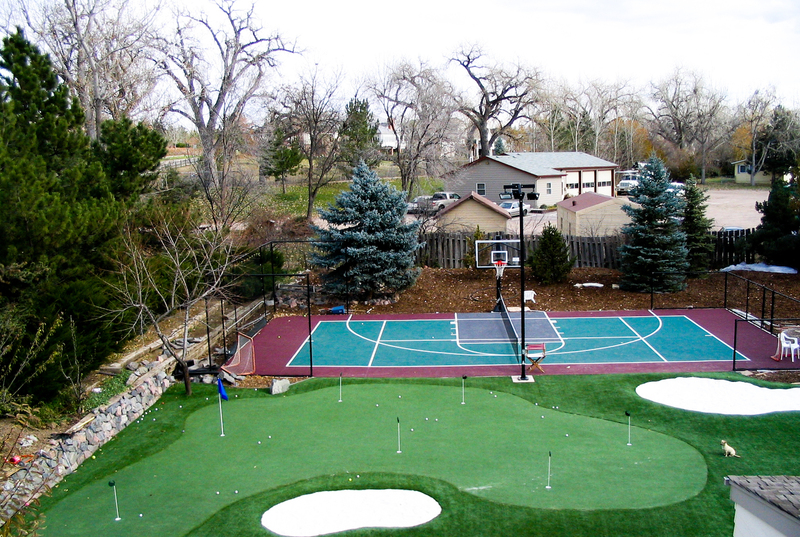 There may come days when your neighbor just isn’t feeling up to playing because he’s having a quiet day indoors. There’s the chance that your father is stuck at the office, your brother has an important essay he needs to finish and mom is cleaning the house. If you aren’t familiar with the rules in your state, they can often feel like a hindrance on the fun things you want to do. You want to buy a car, the law requires you to get licensed. If you fall in love and want to get married, you’ve got to get a marriage license first. Many athletes around the nation have struggled with one difficult but relevant question, “Should I get a gym membership?” This may seem like a great idea, due to the amount of social media photos you’ve seen of friends working out. People often start working out more during the summer and while a small monthly fee might convince you that it’s worth it, there are always alternatives. 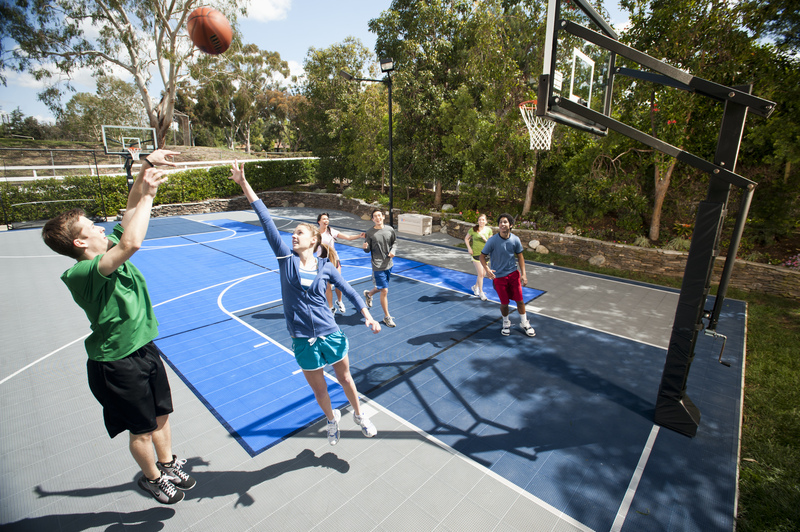 One amazing alternative to signing and committing to a gym membership is a home basketball court. The summer is quickly approaching and many people are getting antsy to leave town. 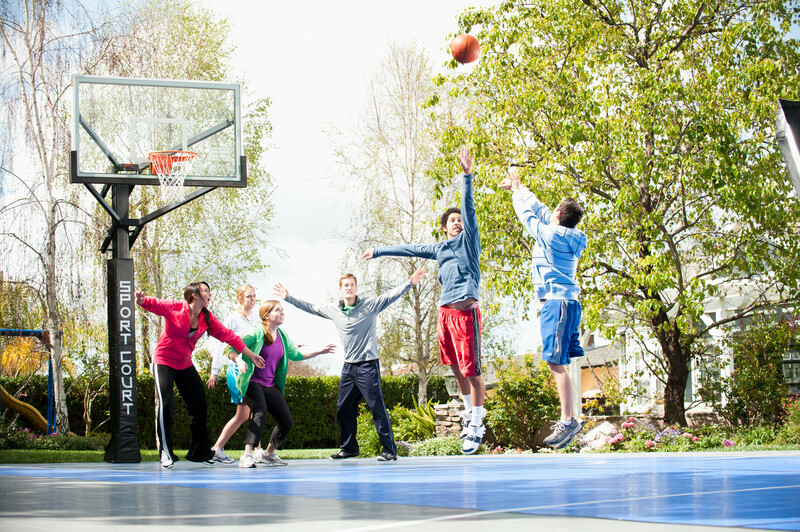 While taking family vacation can be fun, most of the time it can be stressful and expensive. By the end of a two-week vacation, your kids have defeated you and your bank account. As the weather starts getting warmer and we start preparing for summer, many fail to see what wonders the outdoors give us. 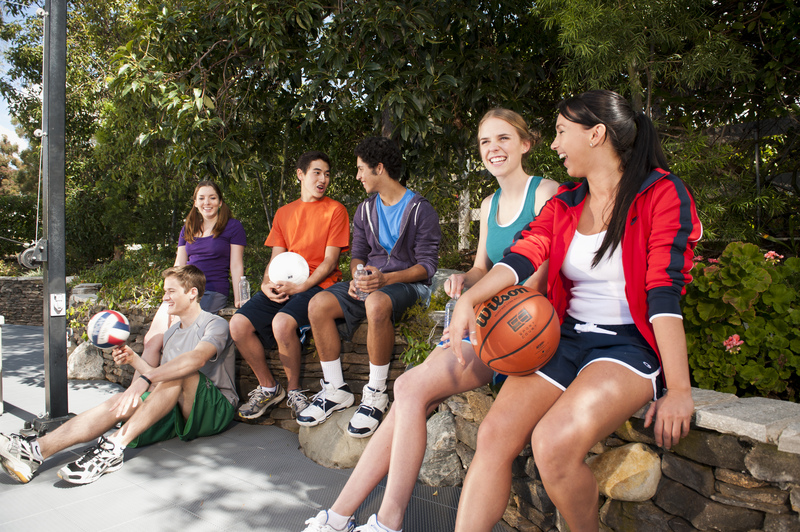 From hiking to playing your favorite sports, physical activity is essential in maintaining good health. However, we are faced with challenges when it comes to people getting enough exercise in our day and age. 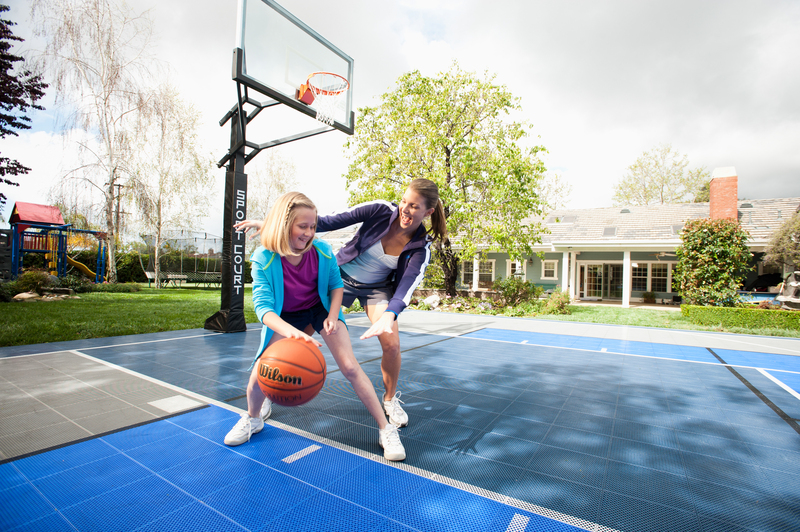 You’ve made the exciting decision to install a home basketball court. 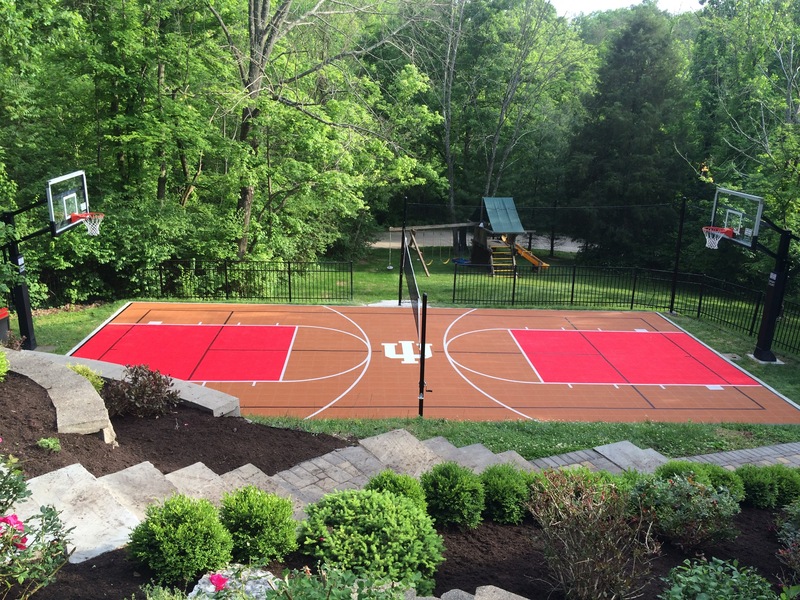 Now comes the fun part: choosing colors and a design for your court. The options are endless. 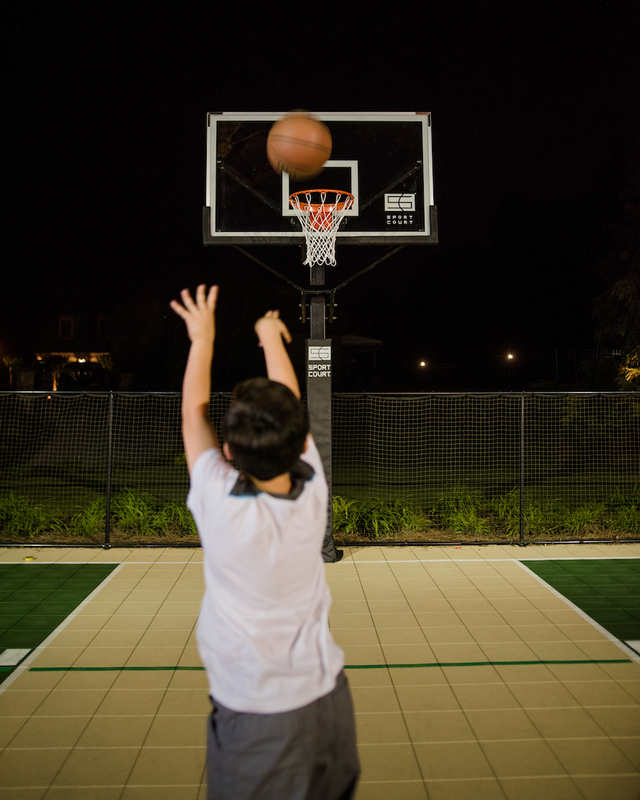 If you’ve already purchased a home basketball court, you know that it can be an enormous amount of fun, not only for the kids, but also for yourself. 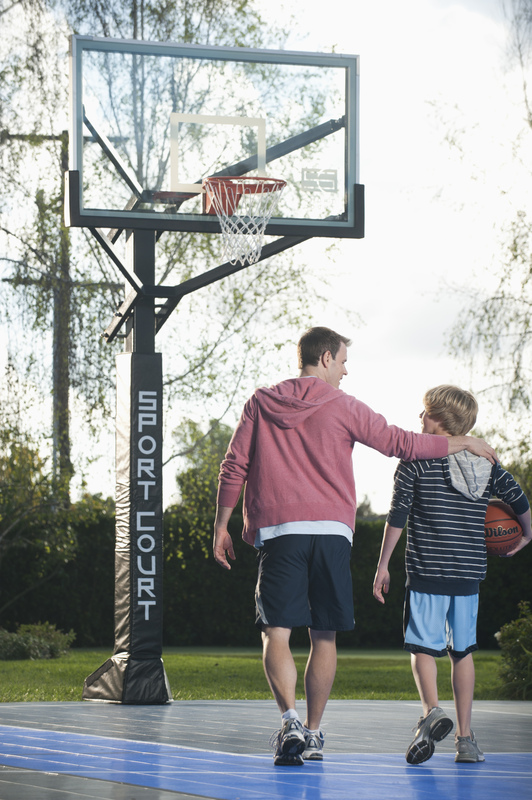 When you plan activities on your home basketball court involving your whole family, you will find that you grow closer. Sports have a way of bringing people together.